Welcome to Electronic Banking! Access your account on the go from your mobile phone, or your home or office 24 hours a day, 7 days a week. It’s convenient, safe and easy. Our Direct platform gives you access to your account at your convenience. It’s designed for those of you who need a fast and easy way to manage your account from home, work or on the go. Yes! Your account can be opened at any one of our Branches. Do I have to upload any new software on my PC or mobile device? You do not need any special software beyond having access to the Internet. What is the cost to sign-up for Electronic Banking? Signing-up is FREE! Come into any one of our Branches convenient to you and we’ll get you signed up. Is Electronic Banking Safe and Secure? 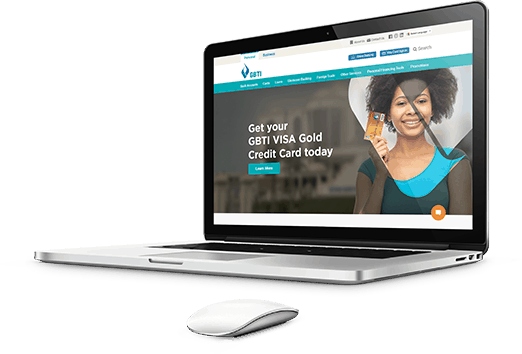 At GBTI, we guarantee you that our Electronic Banking Service is safe and secure. Your Login credentials are known to you only. If your screen is inactive for five (5) minutes or more, the system automatically logs you out. You are then required to re-enter your User ID and Password. What does Electronic Banking offer? Bank from the palm of your hand! Our Mobile Banking Application allows you to conduct your financial transactions remotely using your mobile device such as your smartphone on a 24 hour basis. Yes. Your account can be opened at any one of our Branches. What kind of mobile devices are compatible with this service? 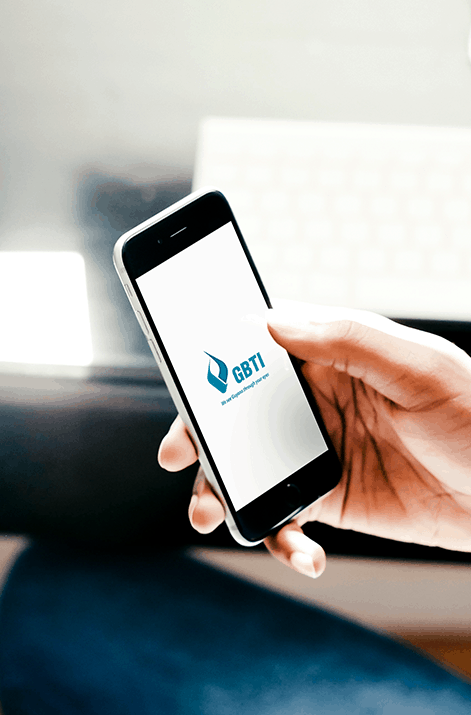 At GBTI, we guarantee you that our Mobile Banking Service is safe and secure. Your APP is Password protected by a password known only to you. Your Password word can only be reset by the bank upon your request. After which you will be allowed to reset. A transaction password (separate from your Username password) is requested for every transaction. Your transaction password is also given to you by the bank upon sign up completion. What does Mobile Banking Allow you to do?